Please note the change of times below. Akeake are going swimming every afternoon in weeks 3 and 4 this term down at the Kaiapoi Aquatic Centre. We start on Monday 6 August and finish on Friday 17 August. If you are able to provide transport on wet days, please let your child's teacher know. 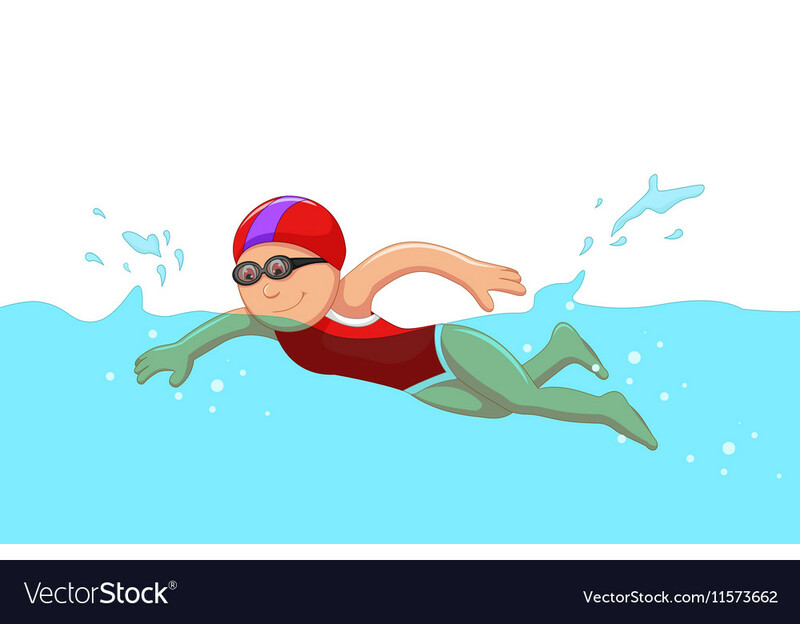 We would love to attend swimming even if it is raining outside! Please also ensure that your child's togs, towel and school uniform are clearly labelled with their name. This will save us any hassle when we are getting changed.